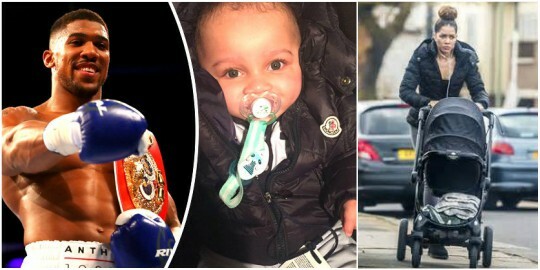 World heavyweight champion Anthony Joshua received a surprise call from drug testers on Thursday morning. The 28-year-old posted the video to his Instagram stories before 8am. In the footage, a gentleman can be seen reading through a list of questions which AJ has to answer. Joshua posted the video with the caption, "Drug testers knocking early doors". Has the athlete performed altitude simulation in the last two weeks? Has the athlete donated blood in the last three months? Joshua responds "No" to both questions. The surprise visit comes just 12 days after Joshua's emphatic victory over Wladimir Klitschko.